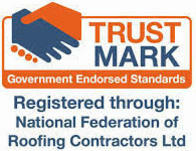 Although methods and materials have changed over the years we have been able to invest time and training so that all of our fitters remain fully qualified to work with a wide range of both traditional and modern roofing materials. All of our fitting teams are fully trained in slating and tiling and regularly carry out re-roofing work using natural slate fiborous cement slate, clay tiles and concrete tiles from all over the world. 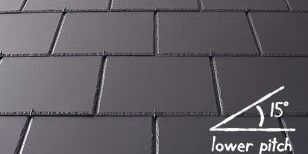 The most cost effective slates are fibrous cement slates. 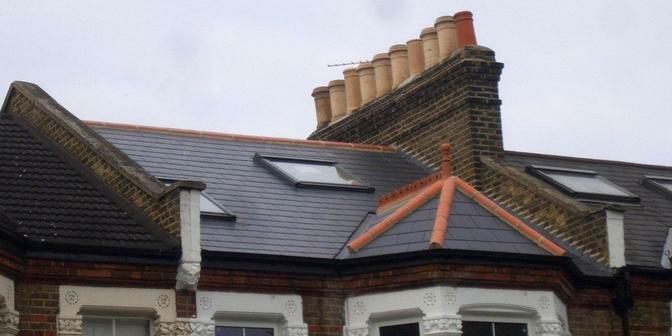 London & Kent Roofing use these slates from the Marley Eternit range, which are the only fibre cement slate produced in the UK. Fibrous cement slates are the only product in the UK that can achieve an A+ (The lowest environmental impact) in the BRE’s green guide. 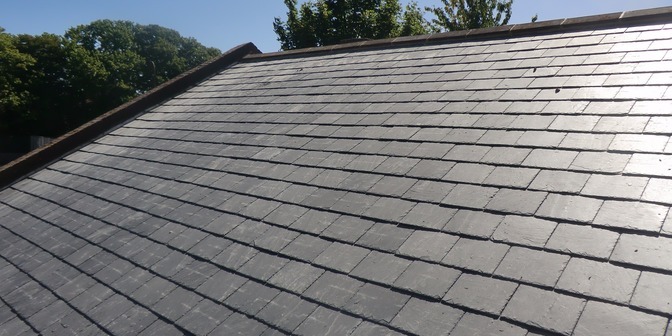 Rivendale closely resembles natural slate and will add the appeal of a natural slate look to any roof. Rivendale slates offer the latest in outstanding aesthetics with a finely detailed textured surface with a dressed edge. 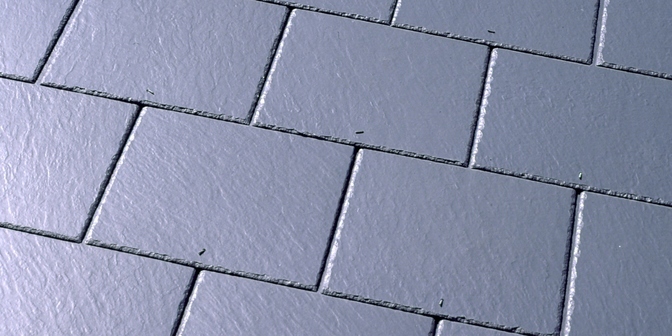 Garsdale slates feature a detailed textured surface and crisp square edge. Suitable for projects where an aesthetic textured is important. 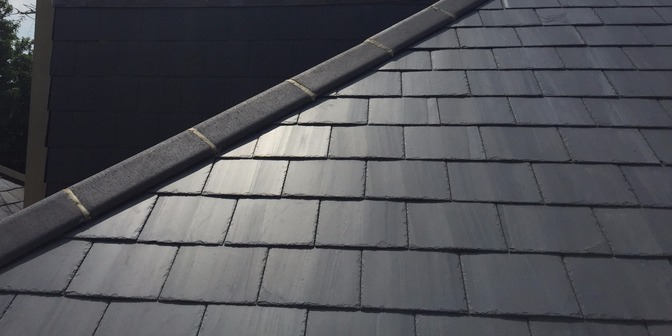 Birkdale slates feature a smooth surface with a dressed edge. These slates can now be installed at a pitch of 15 degrees using hook fixings. Suitable for low pitch roofs with a rafter length under 6 metres. The market leading Thrutone slates offer superb aesthetics at an economic price. A smooth surface with a square cut edge. 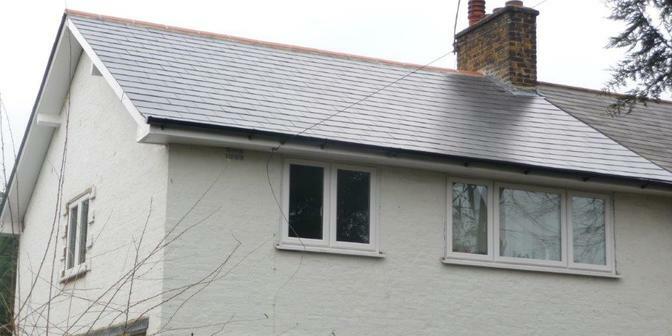 Thrutone slates can be installed at 15 degrees using hook fixings. 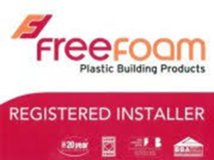 Suitable for low pitch roofs with rafters not exceeding 4 metres. The contessa slate is selected from well established sources and is produced by some of the most efficient quarries in Spain. 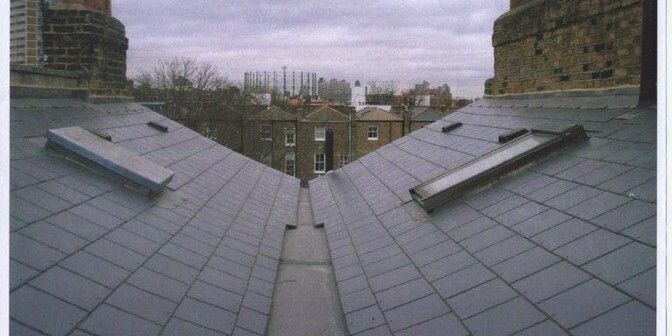 With its natural textured surface it can produce an attractive and long lasting roof. The Glendyne slate is produced in Qubek, Canada. 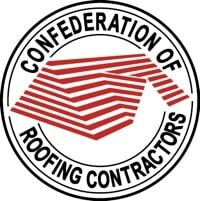 A slate of consistant, high quality and high strength. Glendyne is a good match for ffestiniog or other blue/grey British natural slate. Cupa H12 is a grey slate with a smooth matt surface, it is noted for it's exceptional consistency of thickness and surface appearance. 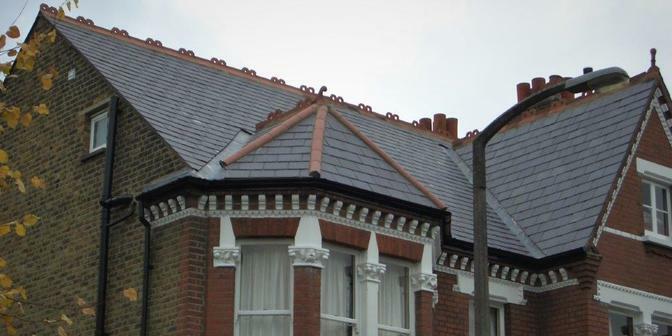 The unquestioned quality and durability ensures Penrhyn roofing slate is much sought after for both domestic and heritage projects.